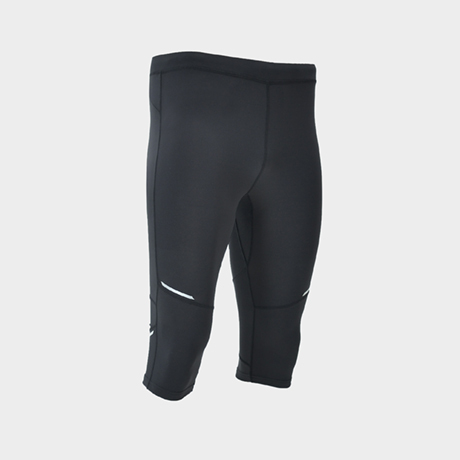 Comfort for quality training is the hallmark of this type of clothing that fails to take shape is quite typical pants and thicker than average or a leotard. 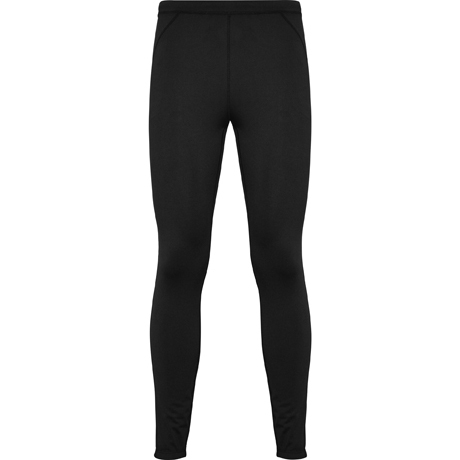 And although its characteristics are not very common in a men's wardrobe, the leggins have entered strong in the man's fashion. And it does not seem that this trend is going to change, on the contrary, more and more men are practicing sports, daily, and they need the sports meshes to perform exercises of high. Behind was the mesh that was only used by cyclists. Now there are many sportsmen who go for a run or practice fitness with leggings. 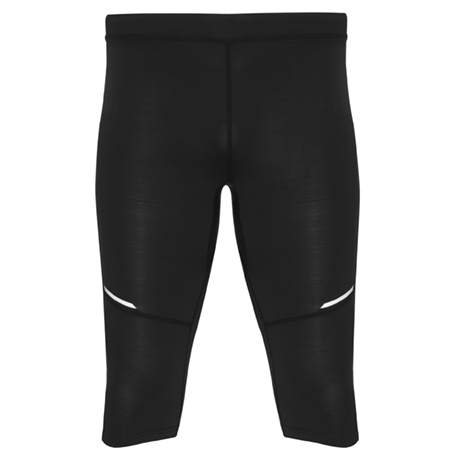 It is even common to see soccer players or mountaineers with these long tights under their sports shorts. 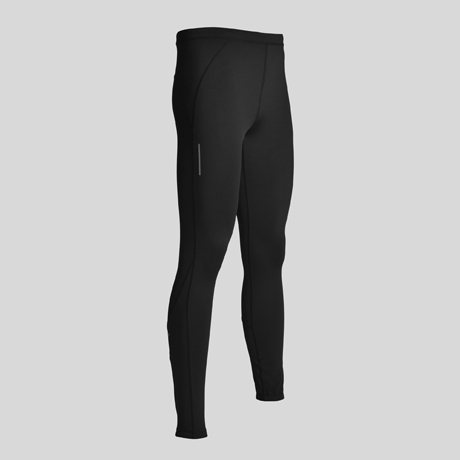 Its comfort, its perfect adaptation to the body, and its passable thermal fabric make it the star garment for the practice of any sporting masculine modality. Men´s technical pant to half leg. Elastic waistband and crossed inner cord for easy adjustment. Reflective details. Outer pocket on the back with zipper. Composition: 88% poliéster / 12% elastano, 220 g/m². Practice sport in winter with the long BRISTOL technical pants for men with reflective details and elastic fabric so you can move as you want and totally adaptable to your body. Composition: 87% poliéster interlock / 13% elastano, 280 g/m². 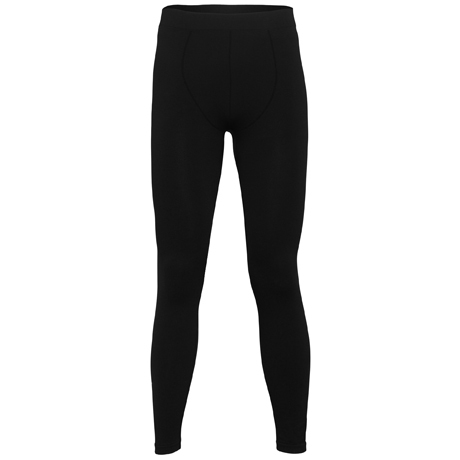 Protect yourself from the cold with the long leggings Better. Once you try to do any sporting task with it, you will not want to change it. 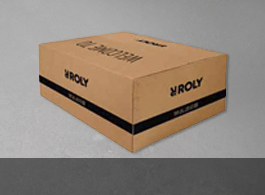 A perfect fit that guarantees maximum comfort. Composition: 92% poliamida / 8% elastano, 240 g/m².